A lucky find! Here is a great opportunity to own and live in beautiful Shawbrook Estates! 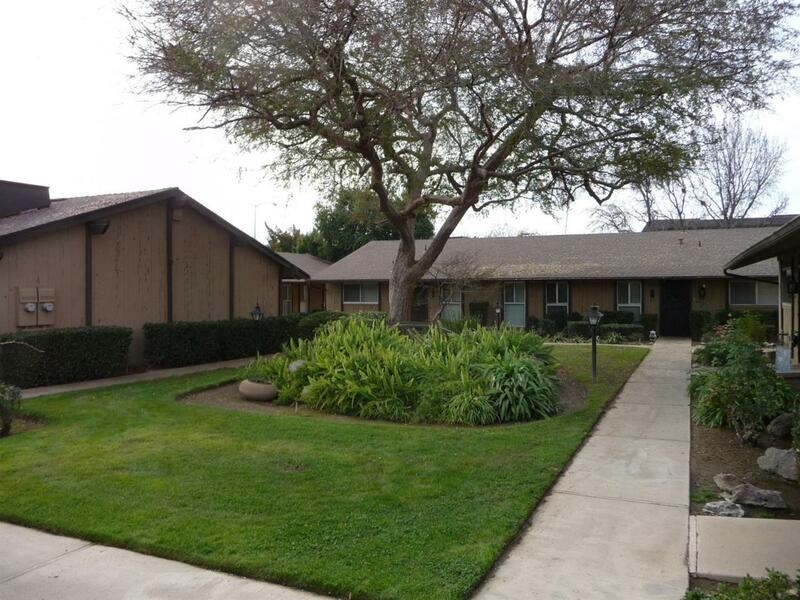 Rare 2 bedroom 2 bath end unit is now available! 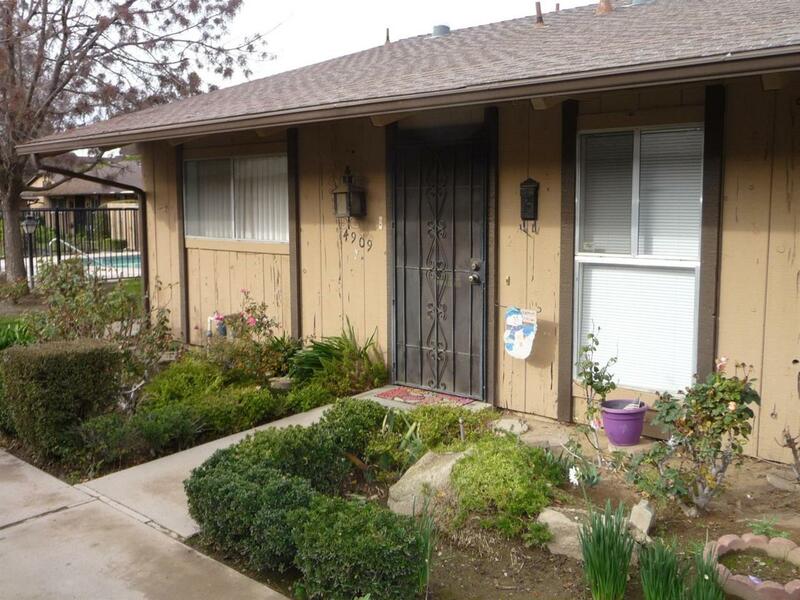 You will enjoy almost 1100 sq ft of single story living space in this hidden gem, surrounded by beautifully landscaped gated grounds, and nestled between freeways 41 and 168, close to shopping, Fresno State, and public transportation! 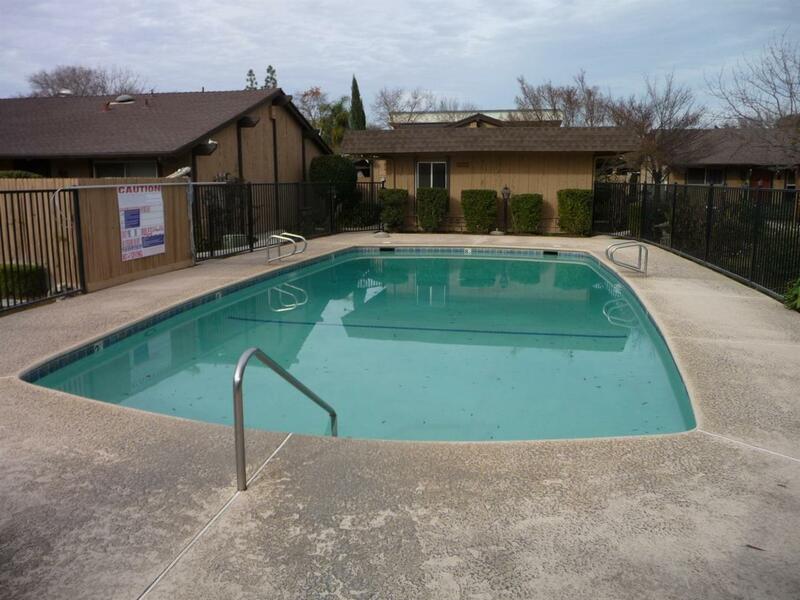 This unit comes with a covered car port, and access to a large in ground pool for hot summer days. There is a shared on site coin op laundry facility, or you can set up your own stack-able washer/dryer in the plumbed and wired patio closet. Plenty of closet space including dual walk in closets in the main bedroom. HOA fees cover water, sewer, trash, roofs, exteriors, front & common area landscaping, parking areas, pools, gates, and lighting. Owners handle the interior and patio. 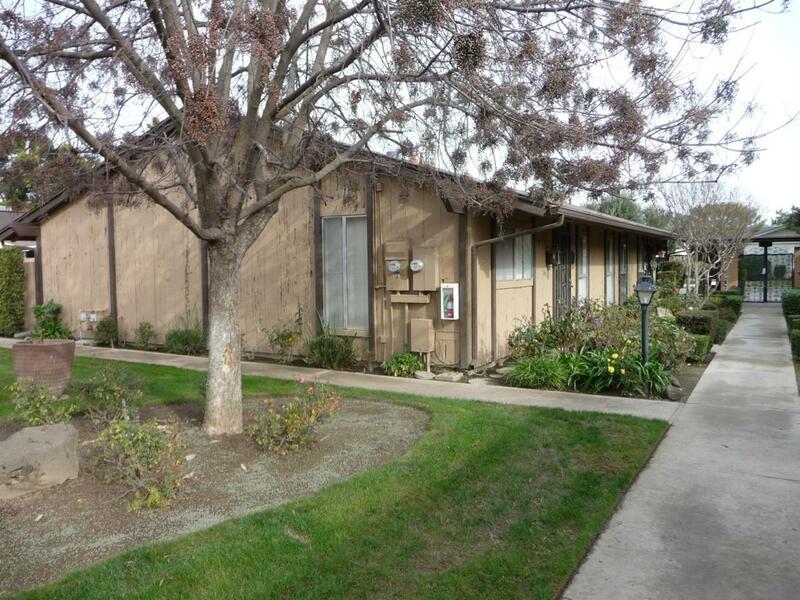 It's easy and affordable living at one of Fresno's best kept secrets! Call for a private showing TODAY!!! Listing provided courtesy of Edward Ferguson of Homesmart Pv And Associates.